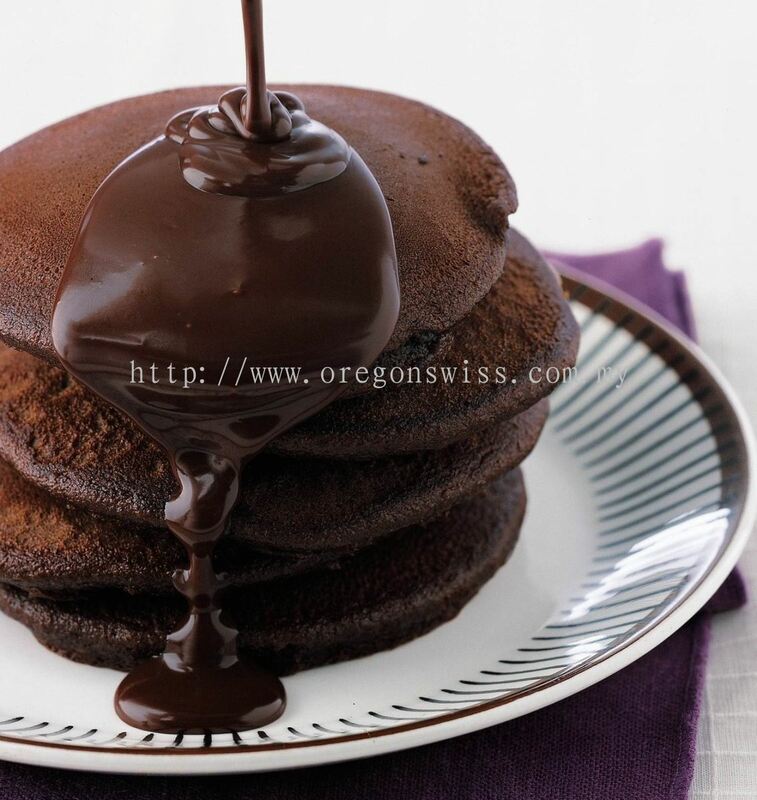 Oregon Swiss Food Sdn Bhd - We specialize in Cocoa Powder, Chocolate Powder, Chocolate Syrup, Chocolate Chips, Matcha Powder, Matcha Mikkusu, etc. 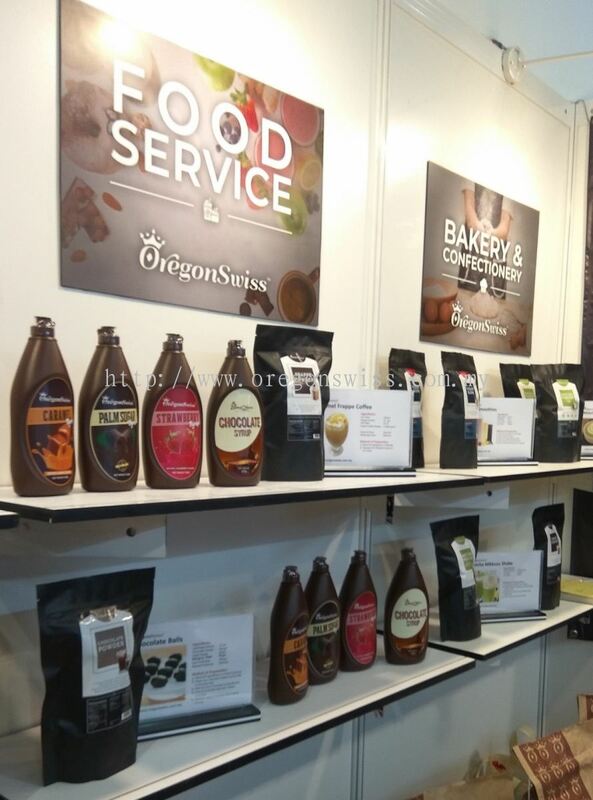 Oregon Swiss Food Sdn. Bhd. 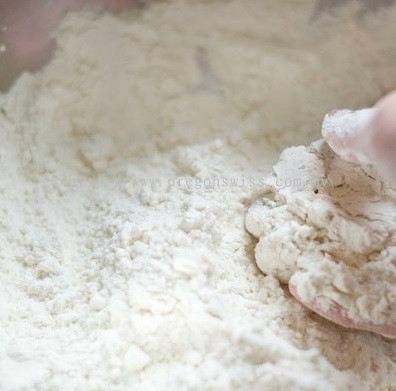 is established in year 2017 and committed to the highest food production standards which complied to the global food industry certification requirements. Our focus is on manufacturing, repacking and distributing our own brands of products. Apart from that, we also provide custom blending and repacking services as an alternative for traders and network marketing organizations. Our products range from the Dry or Powder-based Food & Beverages products, the Granular-based Nuts & Grains products and also the Chocolate specialty products. 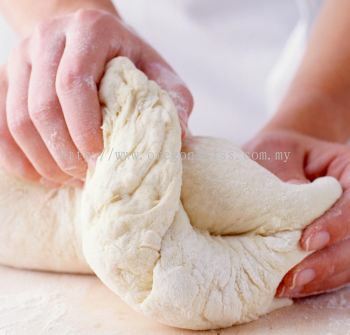 Providing reliable services and quality products for supply local and also export market. Building good relationships and hand-in-hand partnerships with our customers & suppliers. 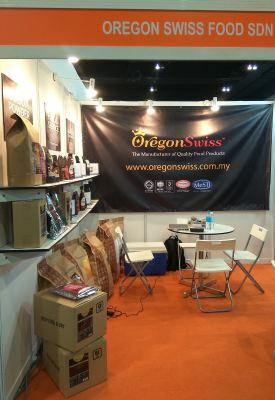 Oregon Swiss Food Sdn Bhd added 2 new products in FOOD SERVICE Category. 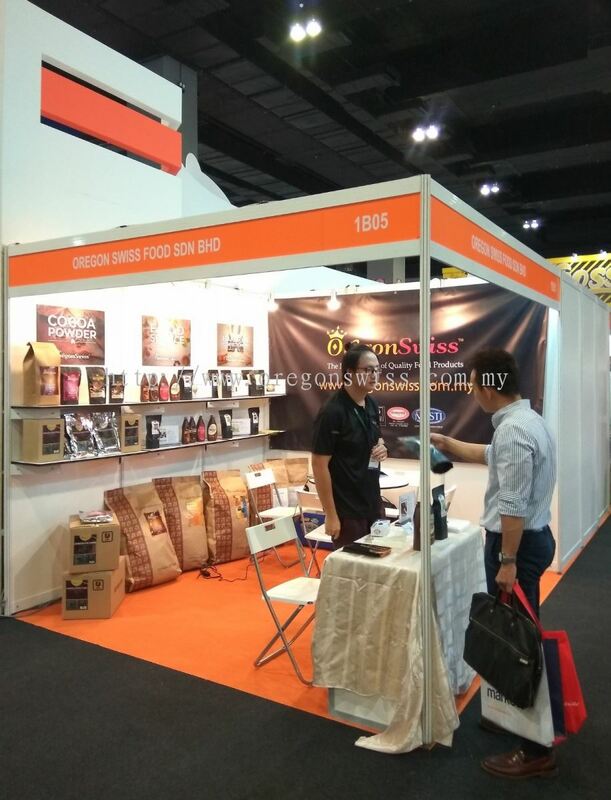 Oregon Swiss Food Sdn Bhd added 5 new photos to the album. 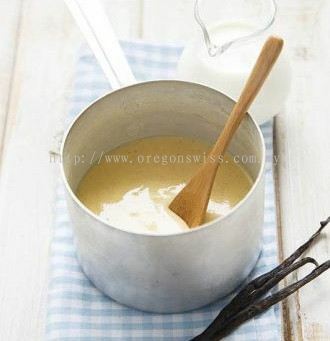 Oregon Swiss Food Sdn Bhd Updated Company Profile — Topbar Banner. 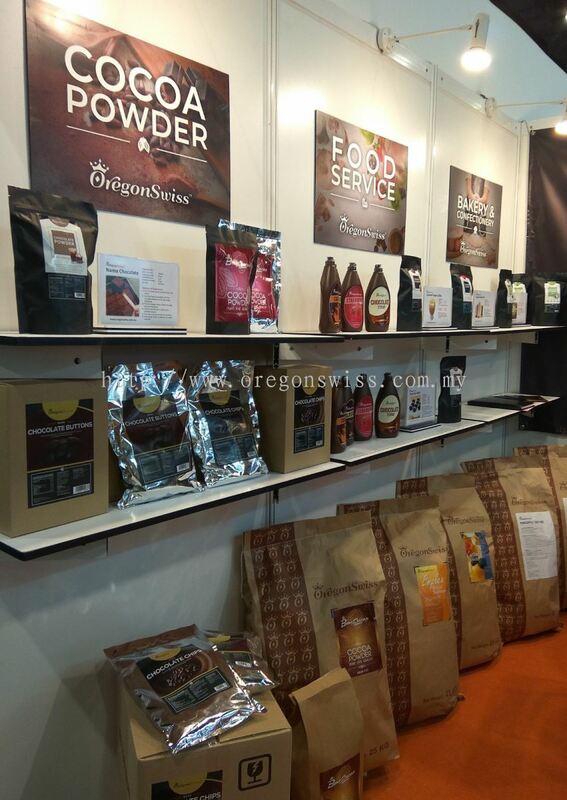 Oregon Swiss Food Sdn Bhd added 5 new products in BAKERY & CONFECTIONERY Category. Oregon Swiss Food Sdn Bhd added new product in FOOD SERVICE Category. 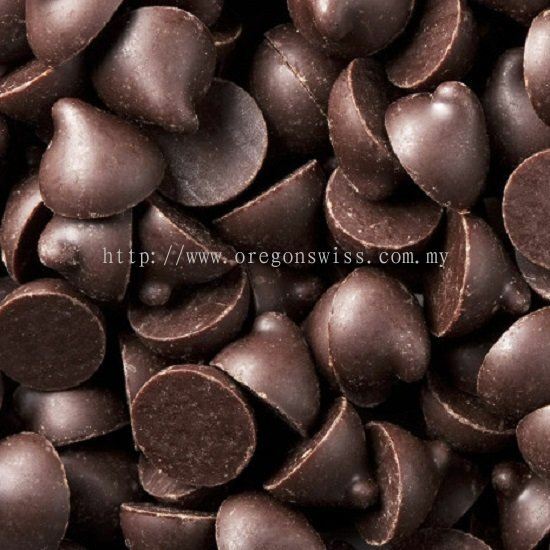 Oregon Swiss Food Sdn Bhd added new product in CHOCOLATES Category.